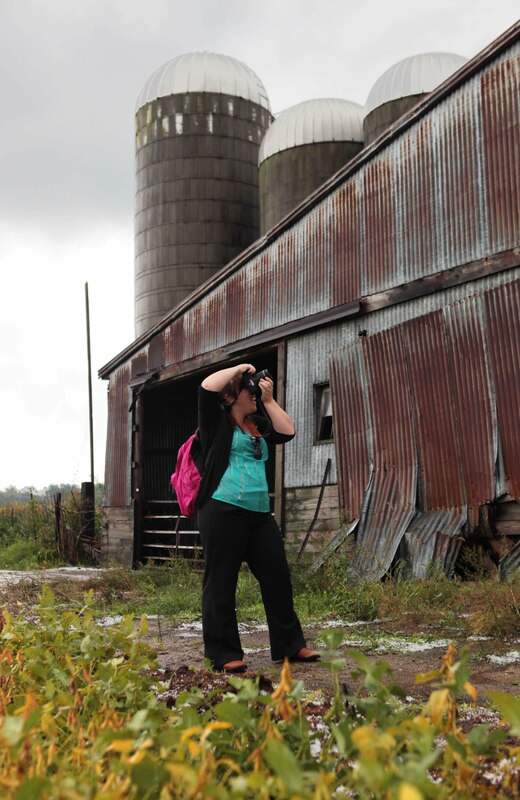 Misti on the job in Millersburg, Indiana. 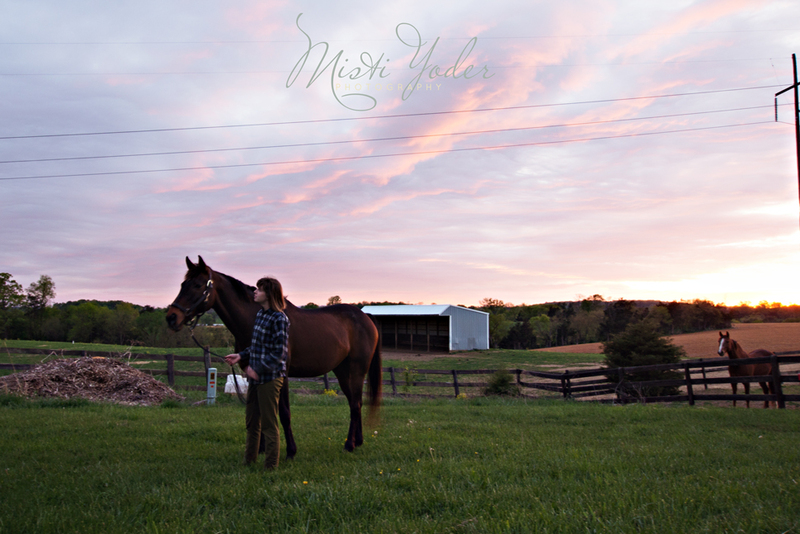 Misti Yoder is an Indiana based photographer but she is no stranger to Rockingham County. She was born and raised here in the Valley and plans to return in the near future. This is Misti’s first year playing the Art Lotto game and she has become a pro at using Lotto as an excuse to come home for a visit! At the Luck of the Draw event, Misti drew the name of painter, Morgan Fink. 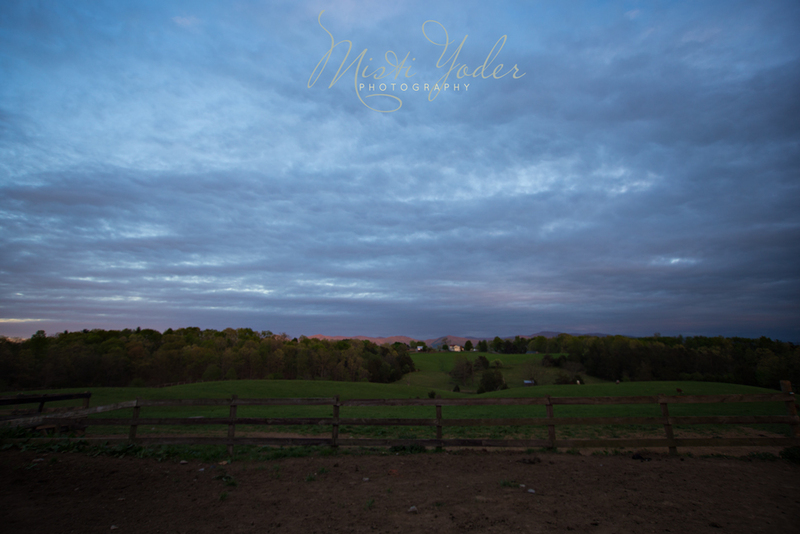 The two girls met at sunset for photos on a horse farm outside city limits. Misti needed complete darkness for the shoot. Here’s Misti’s take on her experience that evening. Morgan and Ryan at sunset.